With his eye on India and Indonesia as the next frontiers for BP’s growing Australasian market, Andy believes Australia is still the Lucky Country. 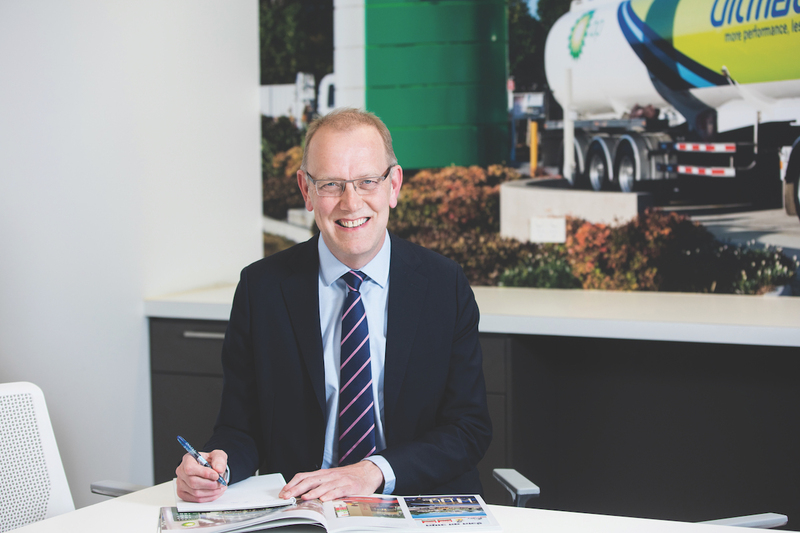 He spoke with The CEO Magazine about his desire to be the leading fuels reseller in Australia and why he’s certain of success. BP Australia has been operating for more than 100 years, producing oil, natural gas and liquefied natural gas, and refining, transporting and marketing petroleum and lubricant products. Looking to create value for investors and benefit Australian communities, the company’s strategy revolves around setting clear priorities, actively managing a quality portfolio of assets and employing people with distinct capabilities. BP Australia hires professionals from various fields including engineering, information technology, health and safety, transport and logistics, and communications. The team’s diversity helps drive its success. One in four BP employees in Australia and New Zealand is over the age of 50 and the company has twice been awarded Employer of Choice for Gender Equality status. It has also made a public commitment to a Reconciliation Action Plan which highlights cultural awareness. BP Australia’s recent partnership with Melbourne Business School via its $100,000 investment in the MURRA Indigenous Business Masterclass program over 2016 and 2017 is another example of its collaboration with people from diverse sectors of the Australian community, bringing together academics, business leaders, entrepreneurs, government, not-for-profit organisations and philanthropists to generate new and inspiring ideas.